A must visit place and a new destination this summer. 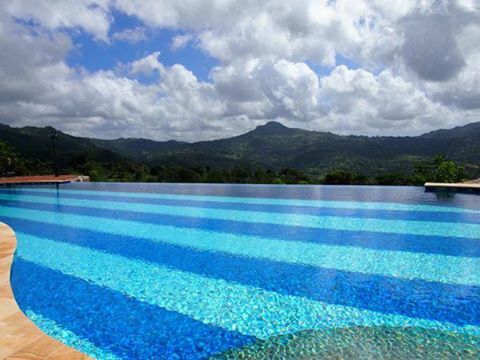 This could be the biggest pool in Cebu ever made and you will surely amazed because of it's clean and blue water. Come and visit.